You’ll feel a thrill like no other soaring through the skies in a giant hot air balloon in Rajasthan. From palaces to national parks, from colourful festivals to desert landscapes, the sights and sounds of Rajasthan are stunning. Imagine how much more beautiful they’d be when viewed from above, in a hot air balloon ride in Rajasthan. From the minute you clamber into the spacious basket below, and settle into your own private compartment, you'll feel the excitement mounting. 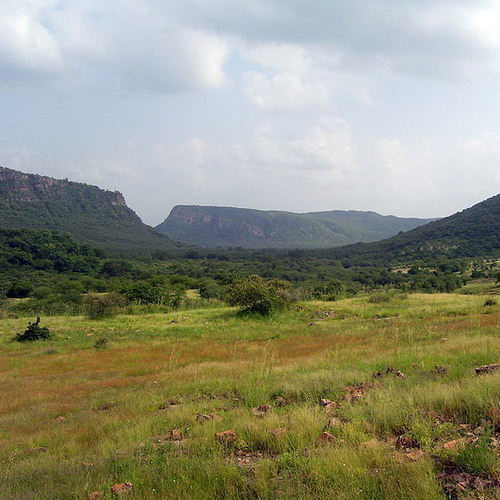 When it comes to hot air balloon ride in Rajasthan, Ranthambore is one of the most exciting. 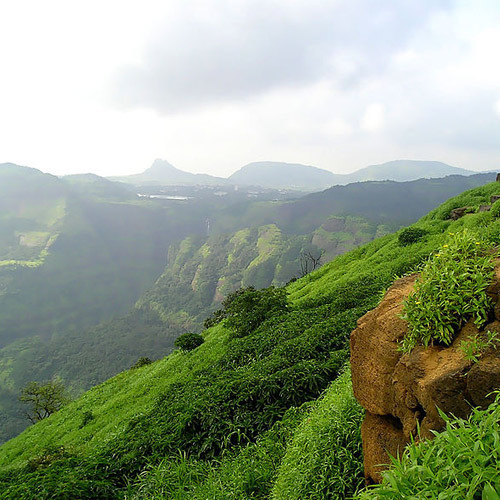 You’ll really understand the expanse of untamed landscape of this national park, almost as majestic as its celebrity resident, the Bengal tiger. This trip starts from outside of the National Park, and takes you over the forests. You can expect some of the most stunning views while air ballooning over the park. While you enjoy soaring through the skies in this hot air balloon ride in Rajasthan, keep your eyes peeled for the Bengal Tiger, leopards, deer, jungle cats, flying foxes, and crocodiles! 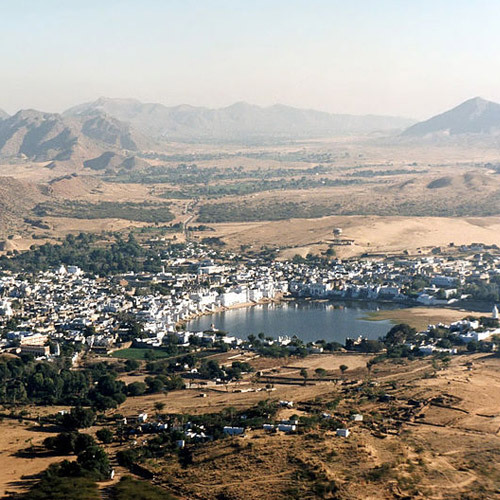 Located on the banks of a famous lake, Pushkar offers a glimpse of the customs and traditions of Hinduism. Ritualistic baths and annual camel fairs are some of the attractions here. 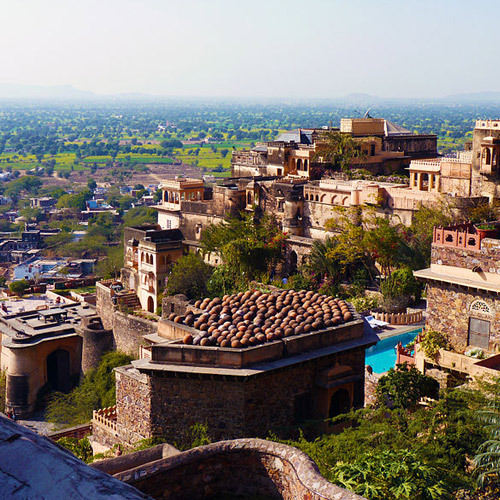 Hop into this hot air balloon ride over the holiest city of Rajasthan. You'll float over the lake of Pushkar, with bathing devotees and crowded ghats, as well as the shifting sand dunes. The vast spectrum of colors will make this hot air balloon ride the most delightful one ever! You'll be surprised at how peaceful and calming this hot air balloon ride in Rajasthan is, with the burners gurgling softly overhead, and birds flying past you. Udaipur is known to be one of the most romantic spots in India, showcasing beautiful white palaces with sprawling courtyards, lakes, and winding lanes. Witness the best of it during a sunrise or sunset hot air balloon ride in Rajasthan. On winter flights, when the mists still hover over the lakes, this hot air balloon ride in Rajasthan will be a memory to cherish forever. There are few other settings as gorgeous to fly over as Jaipur. 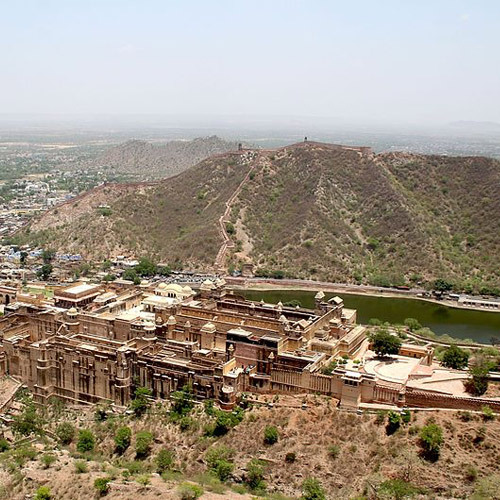 You'll float peacefully in a large hot air balloon, seeing the spectacular Amber Fort from above. Your hot air balloon ride in Jaipur gives you a unique view of the lakes, heritage forts and palaces of the royals. From the skies, especially during the dusk hours when the setting sun turns the rocks and structures into a delightful blush-coloured paradise, you'll see why Jaipur is also called the Pink City of India. The winter months are the best time to go hot air balloon ride in Rajasthan. The winds are at their best during this time, and the cool weather ensures that your ride doesn’t get too warm. However, you might like to plan your hot air balloon ride in Rajasthan to coincide with a big event like the camel fair, so that you can get the best views. You don’t need to carry much for your hot air balloon ride in Rajasthan. Do take a warm layer if you’re flying in winter. Wear comfortable shoes, and avoid high heels or sandals. 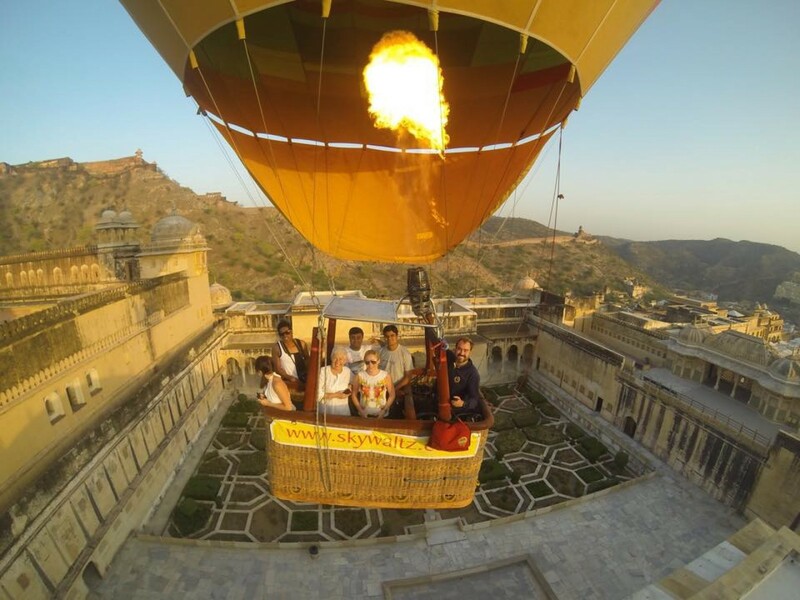 Your actual flight time in hot air balloon rides in Jaipur is usually 45-60 minutes, and you'll rise to a height of about 2000-4000 feet, depending on the weather. But the pre-flight preparation takes time, as does the landing. Do plan for about 4-5 hours for the entire hot air balloon ride in Rajasthan adventure.